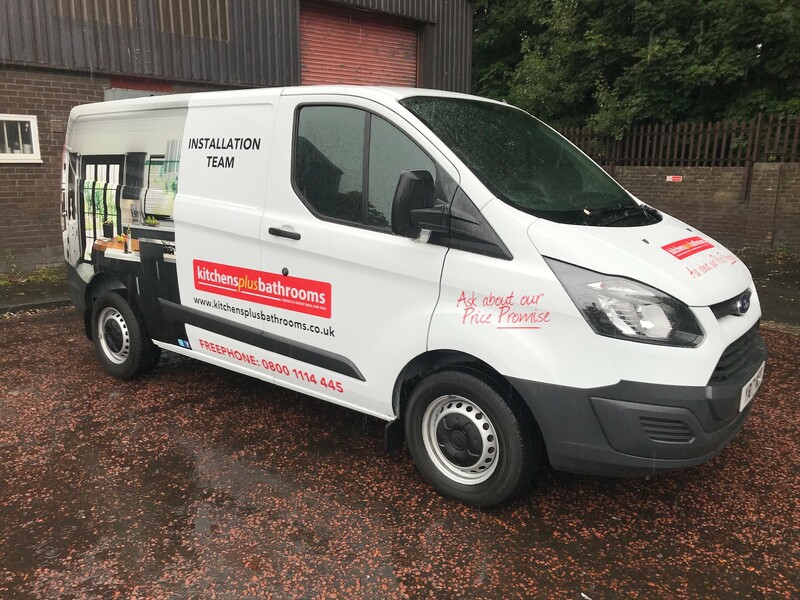 Using our cutting edge technology and a vast range of materials and finishes we can add text, logos and full colour images to your vehicles to get maximum exposure for your business whilst out and about on the roads. 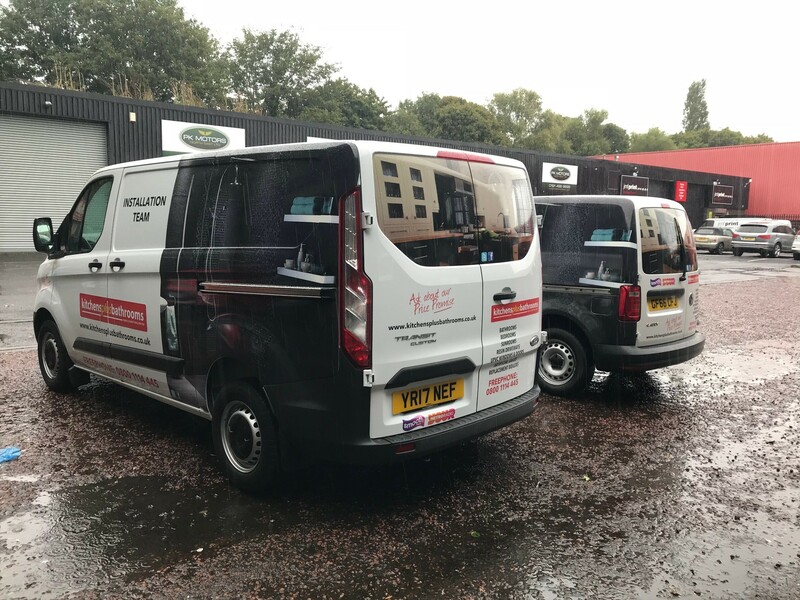 Whether you’re looking for full vehicle wraps or simply want to update your contact details, you can trust our team of experts to achieve a truly outstanding finish. We can fit your vehicle graphics at a suitable location of your choice or at our Swalwell site. 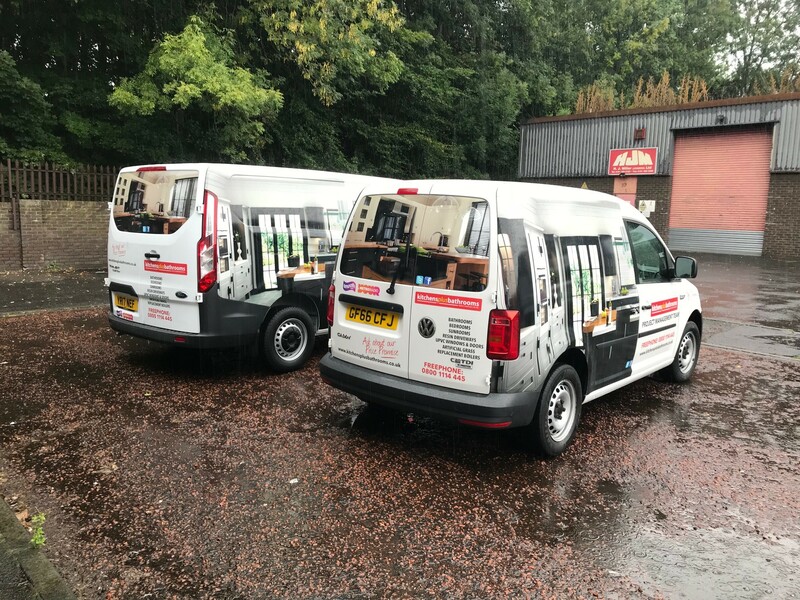 Let us know your vehicle type and any ideas you may already have we will produce a quotation and a full colour scale drawing for your approval so that you see exactly what your vehicle will look like. Your vehicle is a mobile advertisement for your business. 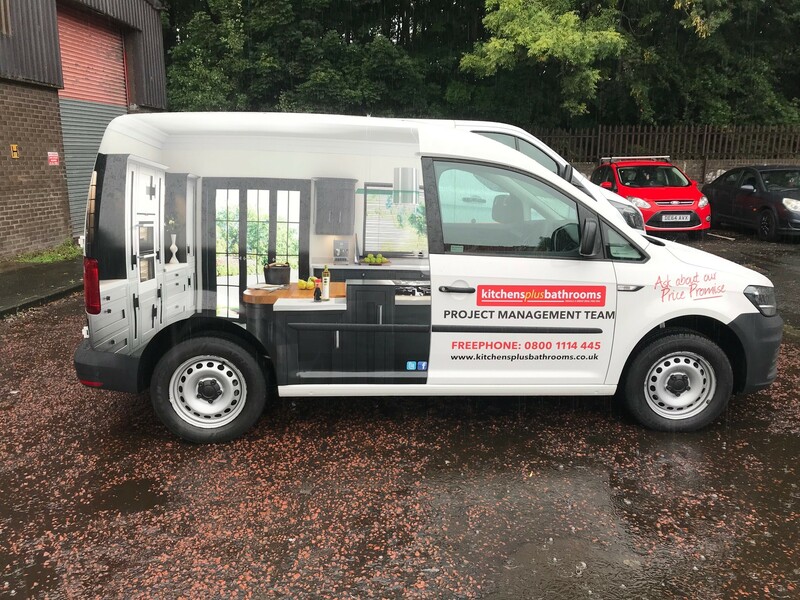 Let JMF Group maximise your vehicles advertising potential with our outstanding designs and vehicle livery.